The Manzella USMC TS 40 Gloves Olive consist of a Thermolite base and are made from Lycra material which ensures that they are not just flexible but also very soft and lightweight. Then again, the main purpose of these gloves is to keep your hands protected from extremely cold temperatures. 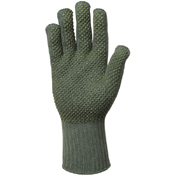 The Lycra and Thermolite mixture used in these gloves makes sure that your hands are warm and well protected. 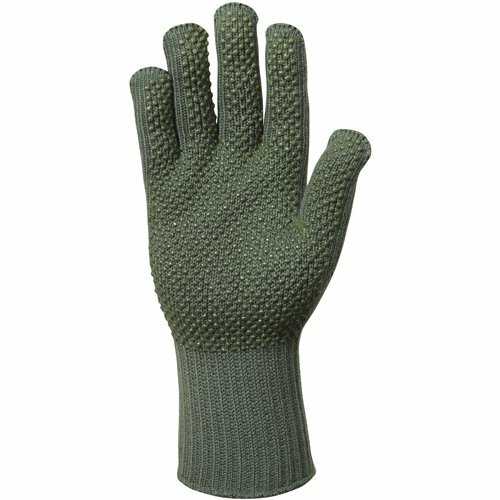 Another great quality of these gloves is that they are breathable. 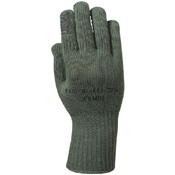 This means that you do not need to worry about moisture buildup and sweat since these gloves keep your hands dry and fresh at all times.